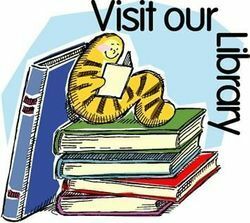 Our library is full of resources for you! We have a wide variety of materials available for all church attendees, from children to seniors. DVDs on Christian topics, for children as well as adults. We are open for about half an hour after morning services. Please come in and have a look: you’ll be sure to find something of interest. 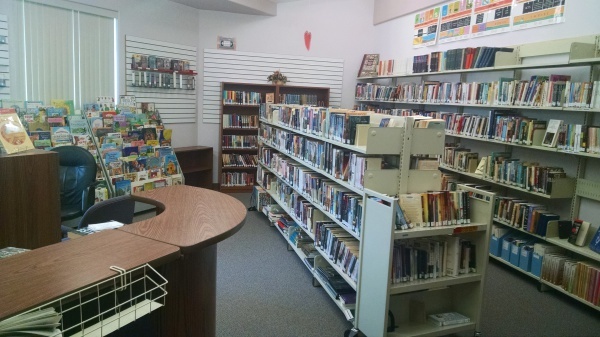 The purpose of the Hope CRC Library Resource Centre is to provide the members of this church with Christian devotional, denominational, reference, teaching resource, life enrichment, and pleasure reading materials. (c) To provide Christian reading material for all ages. This ministry is to be free of any membership fees to all members of this congregation. The Library Resource Centre will be sponsored and supported by the congregation at large primarily through the yearly church budget. 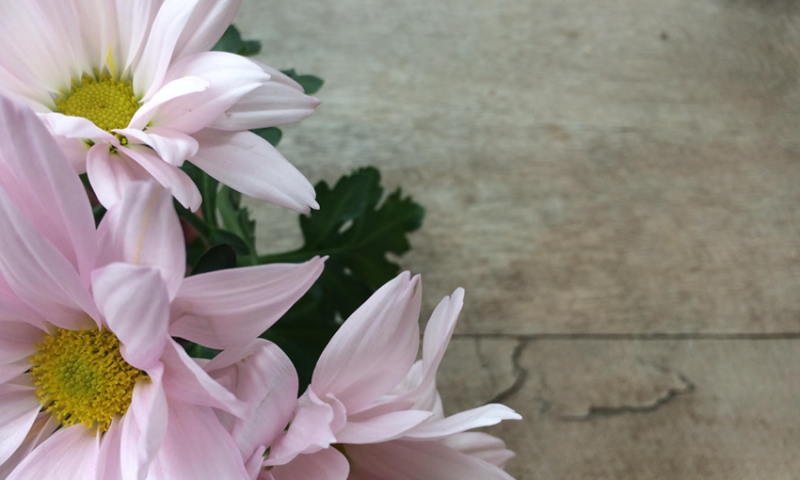 Volunteers may also accept funds and gifts of materials which help accomplish this purpose. Gifts are gratefully accepted with disposal subject to the discretion of the Library Committee. Weeding will be done systematically with regard to damaged materials, old volumes, outdated formats, and those containing outdated information. 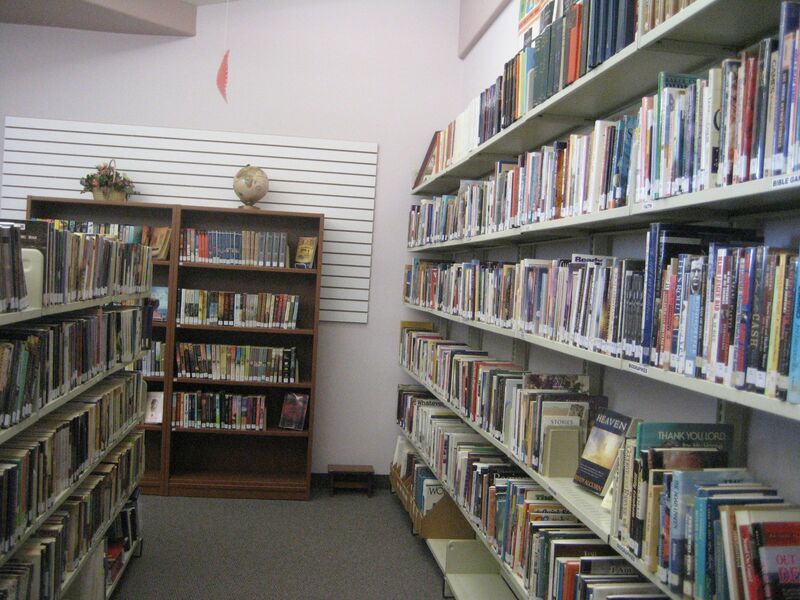 Specific rules and guidelines for operating the Library Resource Centre are determined by the Library Committee with the approval of the Church Council. 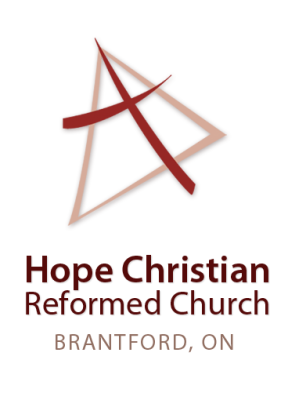 All members of Hope CRC are invited to use the Library Resource Centre after every Sunday morning services. The Library is open a half an hour after each service. The Library is not open after any week day services. Books may be taken out for a two week period. All other items are taken out for one week (unless specially requested). All items may be renewed unless there is a special demand for them. Fiction books and DVDs are scanned by the Library Volunteer. All other items have cards that need to be signed out and given to the Library Volunteer. Overdue items will be tracked and should be handed directly to the Library Volunteer. 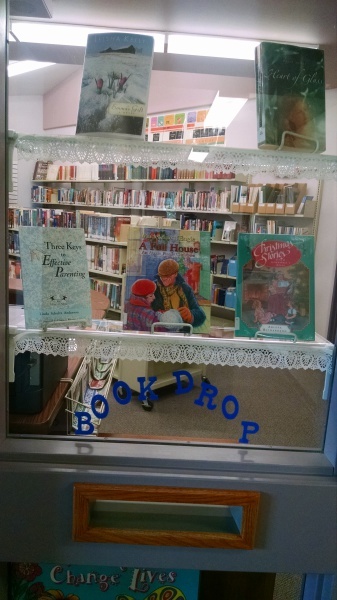 Donations of gently used books and videos are always welcome.